Poster for the movie on which the game was based. Casino Royale was a planned tie-in video game to the James Bond movie of the same name. The game was planned to be on the PlayStation 3 (where it would serve as a launch title in Europe), Xbox 360, and Nintendo Wii. The game also would have been developed by EA and was set to release on November 17, 2006, the same day as the film would release in theaters in the United Kingdom. 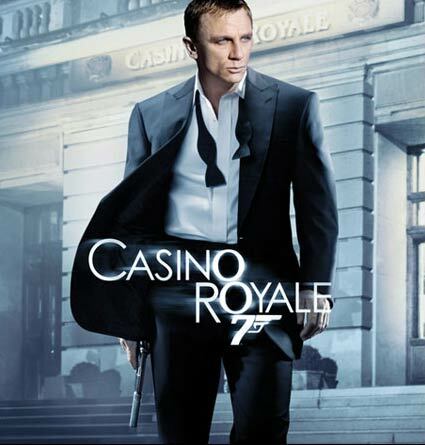 On January 30, 2006, EA confirmed that a Casino Royale video game was in development. 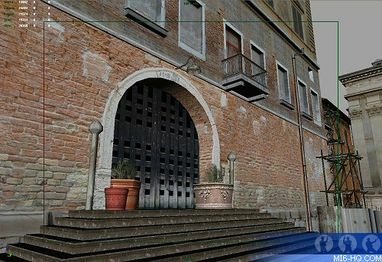 The James Bond fan website, MI6-Hq.com had confirmed that 3D models and concept art was already done and that the game had begun development before the James Bond video game, From Russia With Love hit store shelves in 2005. 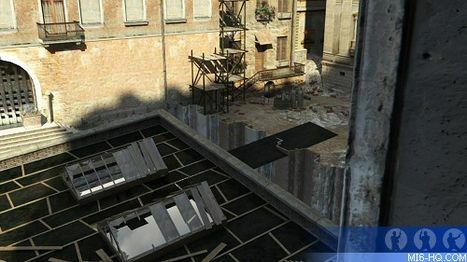 The development of Casino Royale was very short lived as on May 3, 2006, an article from Variety had shown that MGM and EA has ended their contract to make James Bond games due in part to the poor sales of From Russia With Love. Also on May 3, 2006, MGM and Activision had struck a deal that would allow Activision to make future James Bond games through 2014. The shift in the contract would not kick-in until September of 2007. This prompted Activision to not pick up the Casino Royale tie-in game. Casino Royale was rumored to have been around 15% complete before its cancellation. Casino Royale would have players play as James Bond from a third person position as they would navigate the events of the movie. Voice overs would have been provided by the actors who played their respective roles in the film. 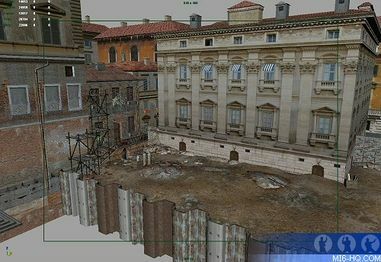 The concept art that has surfaced shows the film's final act in which James Bond attempted to save his love Vesper Lynd from drowning while a building collapses in Venice.